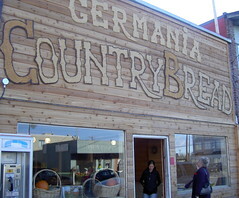 We went to a bakery which opened recently in Steveston. This time it’s European bread. 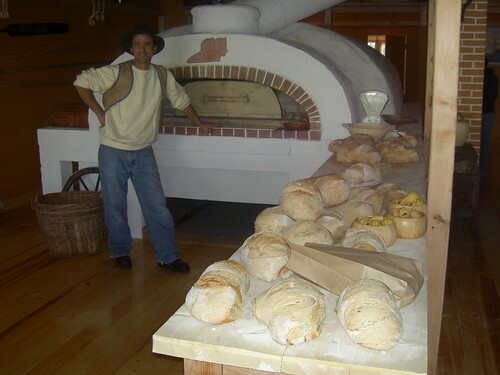 I bought the bread which the gentelman from Romania baked in the huge oven. One loaf was $5. 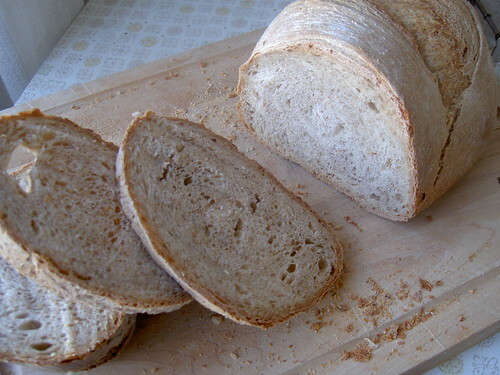 The bread was very heavy and it was still warm when we arrived at home after one hour. I made some sandwiches next day with the bread. The outside was hard and the inside was heavy but light. It tasted very good. My husband, who often complains that Canadian bread is diffrent from British one, looked very happy. It must be like me eating Japanese rice in a country where only Thai rice is available.